After months of investigation and a subsequent trial, three people have now been convicted of the killing of British poker pro, Mehmet Hassan. 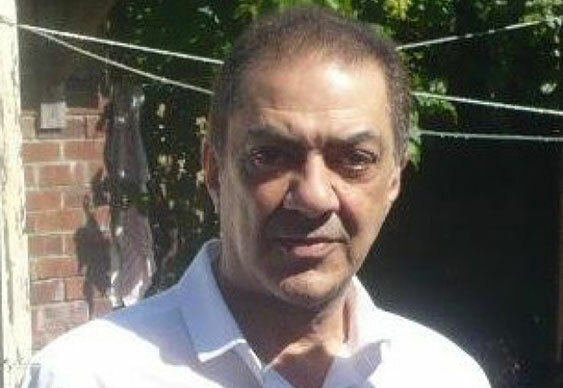 The incident, which took place in 2014 after Hassan had returned from a cash game session at the Palm Beach Casino, Mayfair, resulted in the likeable pro being kicked to death in his own flat. At the time London police officers arrested Leonie Granger on suspicion of murder, but they later discovered that she wasn't alone. After sifting through the evidence and unravelling the case it transpired the Hassan was the victim of a deadly honey trap involving Granger and two males, Kyrron Jackson (her boyfriend) and Nicholas Chandler. Granger used her relationship with Hassan to earn his trust and gradually lure him into a situation where her two accomplices could murder him and take his cash. In fact, after killing the poker pro, the three assailants were seen throwing around his money in a homemade video. Hearing the evidence earlier this week, the jury took little time in finding the trio guilty; Granger of manslaughter and Jackson and Chandler of murder. In handing down the verdict, Judge William Kennedy told the group to expect "significant and immediate" jail sentences. Upon hearing he was being convicted of murder, Jackson struggled with officers as he tried to escape the courtroom. "It appears from the comments made by Granger, and overheard by the taxi driver on the night of the murder, that the gang were intent on finding that cash, whatever the cost. His death was senseless, motivated by the greed of three people who exploited his generosity in the most callous manner imaginable." The three criminals will now be sentenced on April 28.